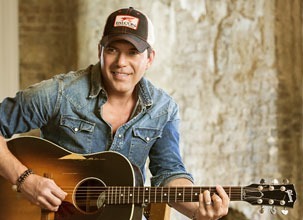 Six-time chart-topping country artist Rodney Atkins will host his seventh annual “Music City Gives Back” concert on Tuesday, June 6, unofficially kicking off a week of country music festivities in Nashville ahead of the CMT Music Awards and CMA Music Festival. The popular star-studded event, which benefits W.O. 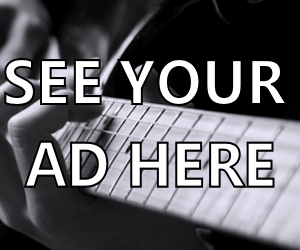 Smith Music School, will take place near 5th Avenue and Demonbreun Street in downtown Nashville and will include performances by Atkins and more artists to be announced in the coming days. Returning media partners NASH FM 103.3 and 95.5 NASH ICON will also be on site to emcee the event and introduce the star-studded lineup. For continuing updates and artist announcements, follow Music City Gives Back at www.Facebook.com/MusicCityGivesBack, on Twitter @MusicCityGB and on Instagram @MusicCityGivesBack.